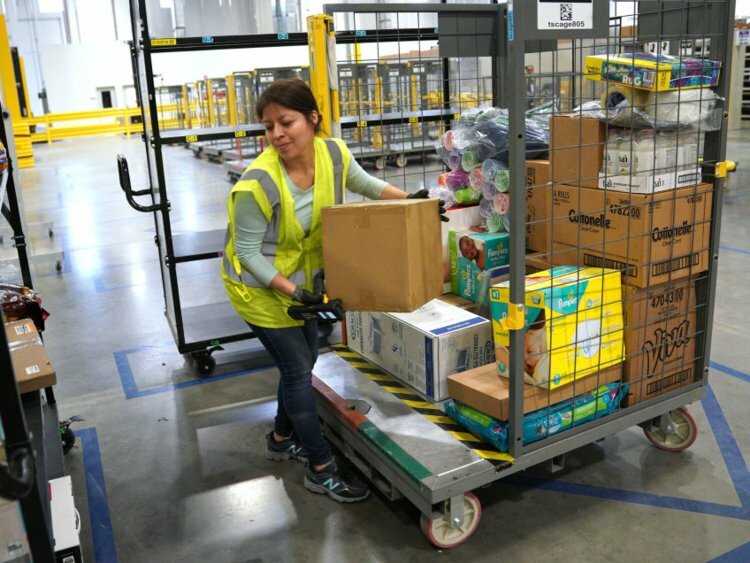 Amazon is being criticized for appearing to inflate prices as residents of North and South Carolina prepare for Hurricane Florence to make landfall. Many local grocery and warehouse stores have sold out of basics like cases of water, so some locals have turned online to buy goods to prepare for the storm. What they’ve found is water cases that cost over $20 for a few dozen bottles — far more than their usual cost.